Vago Enterprises is a professional landscape, interlocking brick paver, and modular retaining wall company. 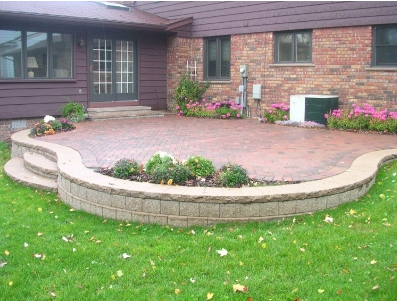 Vago Enterprises is one of the most experienced landscape and interlocking brick paver installers in Michigan! We have been involved in the brick paver business since 1994. We specialize in custom residential applications that meet both the aesthetic and budget requirements of our clients. Because of our highly trained staff, extensive manpower and equipment resources, we offer very high quality installations at very competitive prices. 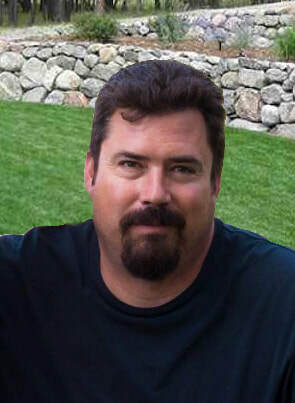 Vago Enterprises participates in many statewide home improvement and builder shows. One of our goals is to better educate the public about paving bricks and retaining walls. Our installation work has been featured in many trade magazines, and we have built a solid reputation of quality. Also, we have received many installation awards over the years: Unilock Century Award Winner, Best driveway award, and multiple awards of excellence for Outstanding Quality of Installations. Vago Enterprises is an efficient, customer service oriented company whose goal is to provide custom, quality engineered installations in an employee friendly work environment. Vago Enterprises instills confidence in its customers with premium workmanship, warranties and service. With 25+ years of experience, Vago Enterprises will provide a high quality installation, at a competitive price. Vago Enterprises has set new standards in brick paver installations. We have led the way in designs and innovations of the MULTILEVEL and RAISED PATIOS. Vago Enterprises will create a visual drama that is unmatched by any other contractor. We meet or exceed all paver specifications and offer engineering to insure long-term success of your installation. Vago Enterprises employees install more pavers in one year than most landscapers install in fifteen years. We DO NOT subcontract work out to ensure excellence, quality, and professionalism. Only Vago Enterprises installers will install Vago Enterprises quality.